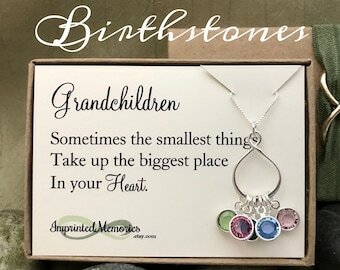 Mini small rainbow wall hangings for nursery decor. 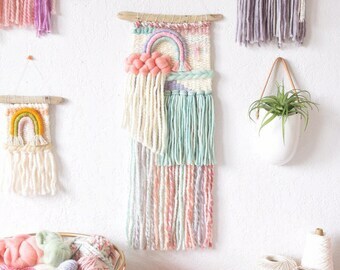 Handwoven multicolor wall art with cloud. Made to order or custom weavings. 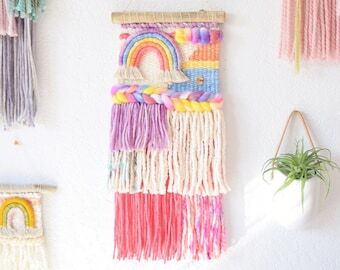 Woven wall hanging with colorful rainbow and braid. Rainbow and pink modern boho decor for nursery. Made to order weaving. 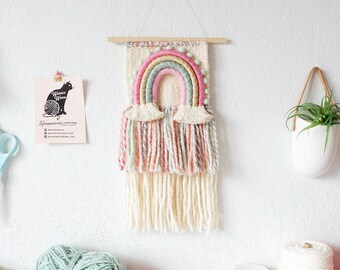 Woven wall hanging with rainbow and cloud. 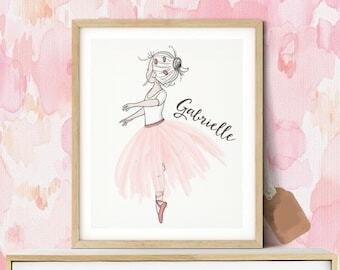 Pastel color mint and pink driftwood decor for nursery. Made to order weaving. Rainbow rain cloud wall hangings for nursery art. Pink mint or neutral small handwoven decor. 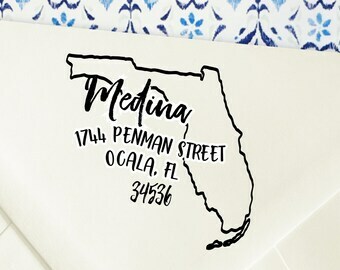 Made to order or custom weavings. Rachel and John hasn't made any lists... yet.